I contacted the web host and the site was removed very quickly! 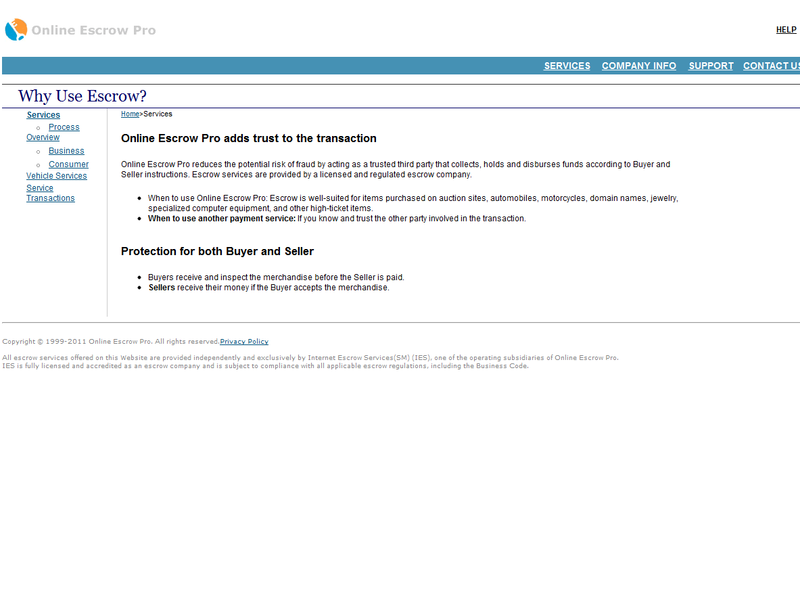 express-parcel2ship.com is a fraud shipping and escrow site designed to steal money from fools. Don't let your greed get the best of you. The fake site shows the eBay logo, I assure you this fraud site has no affiliation with eBay. Have you ever known a shipping company to guarantee your purchase? Does UPS or FEDEX do that? 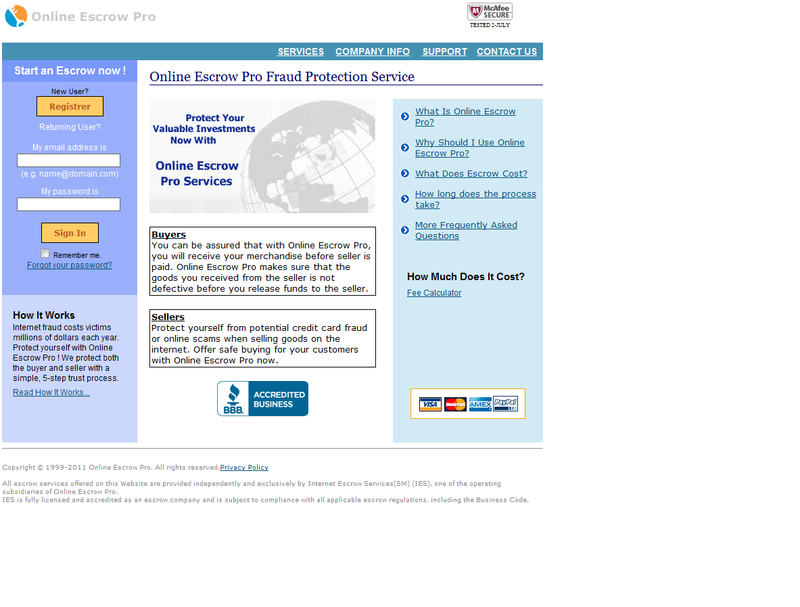 The fake site mentions using Western Union for payment. NEVER NEVER NEVER use Western Union to purchase items on the internet. If you send money using instant payment services like Western Union, rest assured you can never get your money back once the scammer receives the funds. This is a quick and reliable payment method, so you can gain extra time on your shipments. There are Western Union® offices virtually in every country worlwide with 212,000 offices in 130 countries ! And even likely one close to your area. No credit cards and No bank account number are needed, so it is 100% confidential. This method, however, comes with a small charge. We will deduct 10% off your order to compensate Western Union fees ! Simply visit any Western Union Agent location. Western Union agents are located where you need them: in banks, post offices, pharmacies, retail stores, supermarkets, railway stations, airports and other places, Most agent locations offer convenient hours and service on weekends. More than 290,000 agent locations make Western Union the world's largest money transfer network. After we receive your order we will send you an email-receipt having a breif summary of your order and the necessary information to help you full out your Western Union® form. Fill out a Western Union " To Send Money " form. Print the contents of the email. Within minutes after we receive and verify your Payment Informationthe goods will the be shipped. For your privacy please do NOT include any notes on the Western Union " To Send Money Form " such as our web site name or any product names. Western Union are NOT a part of this transaction, Western Union services are just the means to send us the money in swift and risk free manner. Depending on the nature of the items you plan to send/receive, a range of enhanced compensation packages are available through Parcel2Send. These have been tailor made to give you complete peace of mind. With the right compensation package, you will be insured against any losses that may occur in the very unlikely event of damage to your goods whilst in transit. For case 2. the Buyer has to send back the merchandise to the Seller prior to asking for a refund. If the Buyer did not pay the Seller by the required payment method, the refund request would be declined. •The item must be shipped within 7 calendar days of receiving payment to the shipping address in accordance with our shipping requirements. •In the event a Buyer files a claim, you need to respond to our request for documents and other information in a timely manner. •The item must be a physical, tangible good that can be shipped. •Services, intangible items, and digital goods. •Claims and chargebacks where the Buyer says that the shipped item is significantly not as described. 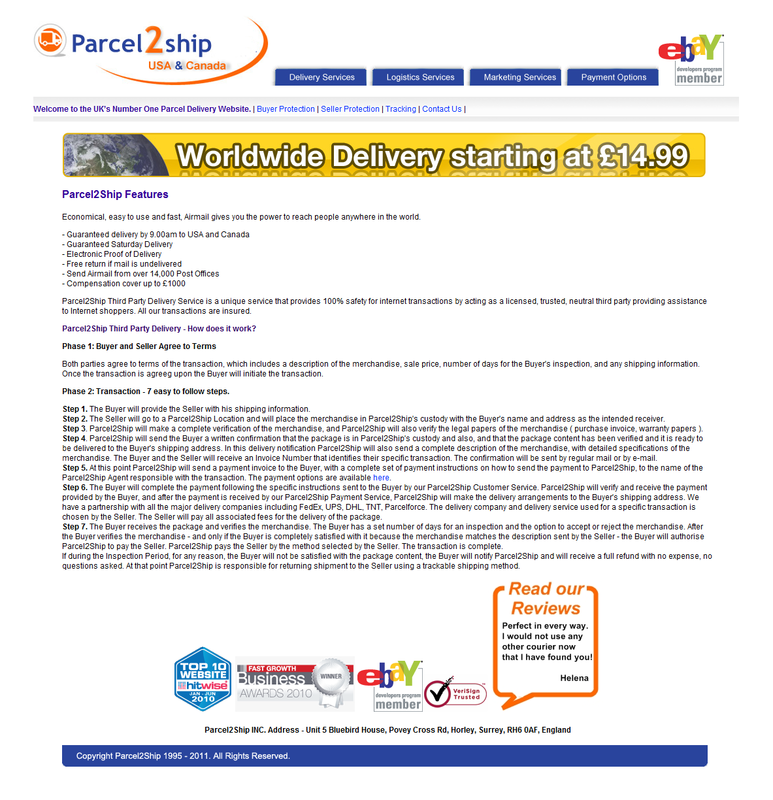 Quite simply, you should use our Parcel2Ship Service if you want a secure and inexpensive way to buy or sell online. 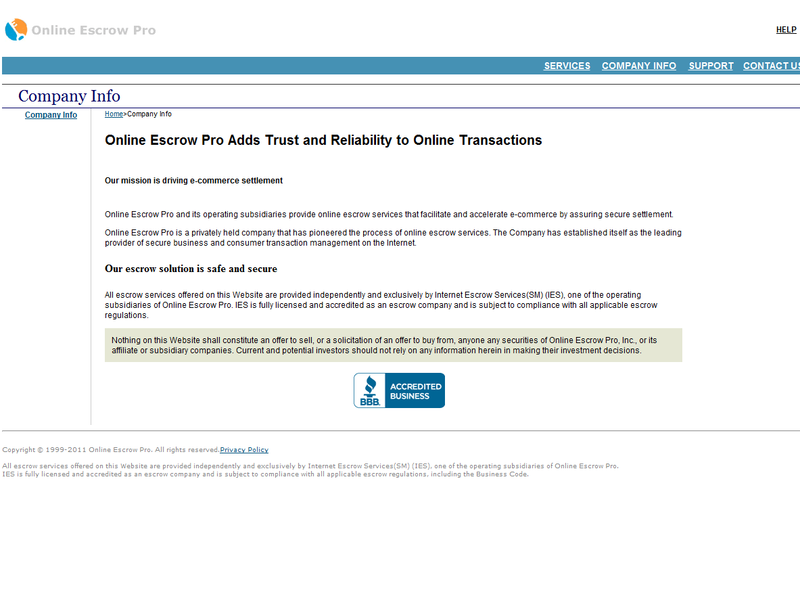 Our prices are competitive with those offered by other online escrow services, and we provide the added benefit of protection for both the buyer and seller. We take all reasonable care to safeguard your transaction through security policies and secure business processes. Economical, easy to use and fast, Airmail gives you the power to reach people anywhere in the world. Parcel2Ship Third Party Delivery Service is a unique service that provides 100% safety for internet transactions by acting as a licensed, trusted, neutral third party providing assistance to Internet shoppers. All our transactions are insured. Parcel2Ship Third Party Delivery - How does it work? Both parties agree to terms of the transaction, which includes a description of the merchandise, sale price, number of days for the Buyer's inspection, and any shipping information. Once the transaction is agreeg upon the Buyer will initiate the transaction. Phase 2: Transaction - 7 easy to follow steps. Step 1. The Buyer will provide the Seller with his shipping information. Step 2. The Seller will go to a Parcel2Ship Location and will place the merchandise in Parcel2Ship's custody with the Buyer's name and address as the intended receiver. Step 3. Parcel2Ship will make a complete verification of the merchandise, and Parcel2Ship will also verify the legal papers of the merchandise ( purchase invoice, warranty papers ). Step 4. Parcel2Ship will send the Buyer a written confirmation that the package is in Parcel2Ship's custody and also, and that the package content has been verified and it is ready to be delivered to the Buyer's shipping address. In this delivery notification Parcel2Ship will also send a complete description of the merchandise, with detailed specifications of the merchandise. The Buyer and the Seller will receive an Invoice Number that identifies their specific transaction. The confirmation will be sent by regular mail or by e-mail. Step 5. At this point Parcel2Ship will send a payment invoice to the Buyer, with a complete set of payment instructions on how to send the payment to Parcel2Ship, to the name of the Parcel2Ship Agent responsible with the transaction. The payment options are available here. Step 6. The Buyer will complete the payment following the specific instructions sent to the Buyer by our Parcel2Ship Customer Service. Parcel2Ship will verify and receive the payment provided by the Buyer, and after the payment is received by our Parcel2Ship Payment Service, Parcel2Ship will make the delivery arrangements to the Buyer's shipping address. We have a partnership with all the major delivery companies including FedEx, UPS, DHL, TNT, Parcelforce. The delivery company and delivery service used for a specific transaction is chosen by the Seller. The Seller will pay all associated fees for the delivery of the package. Step 7. The Buyer receives the package and verifies the merchandise. The Buyer has a set number of days for an inspection and the option to accept or reject the merchandise. After the Buyer verifies the merchandise - and only if the Buyer is completely satisfied with it because the merchandise matches the description sent by the Seller - the Buyer will authorise Parcel2Ship to pay the Seller. 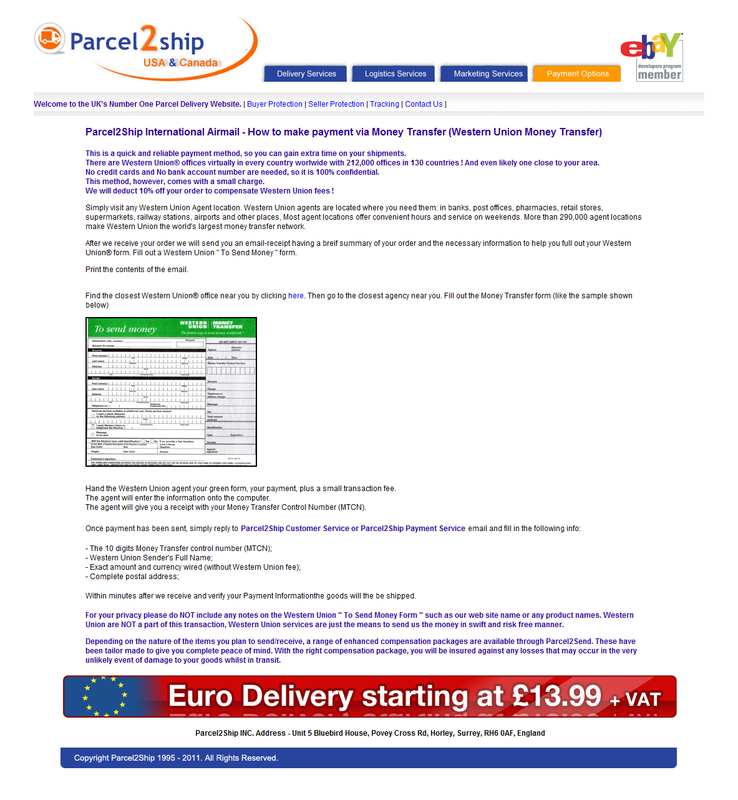 Parcel2Ship pays the Seller by the method selected by the Seller. The transaction is complete. If during the Inspection Period, for any reason, the Buyer will not be satisfied with the package content, the Buyer will notify Parcel2Ship and will receive a full refund with no expense, no questions asked. At that point Parcel2Ship is responsible for returning shipment to the Seller using a trackable shipping method. The above information is for payments on transactions that are made in United States Dollars only ( USD ).